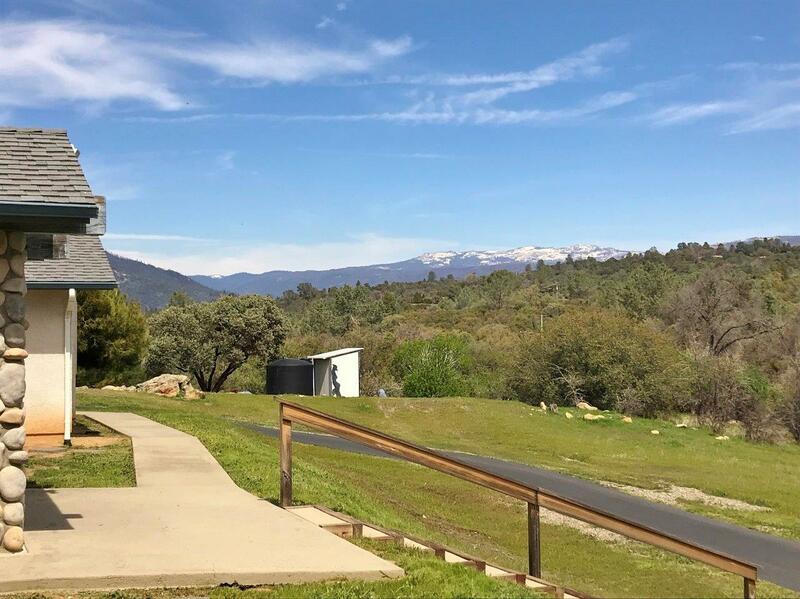 Huge Price Reduction!Everything You Need and More! 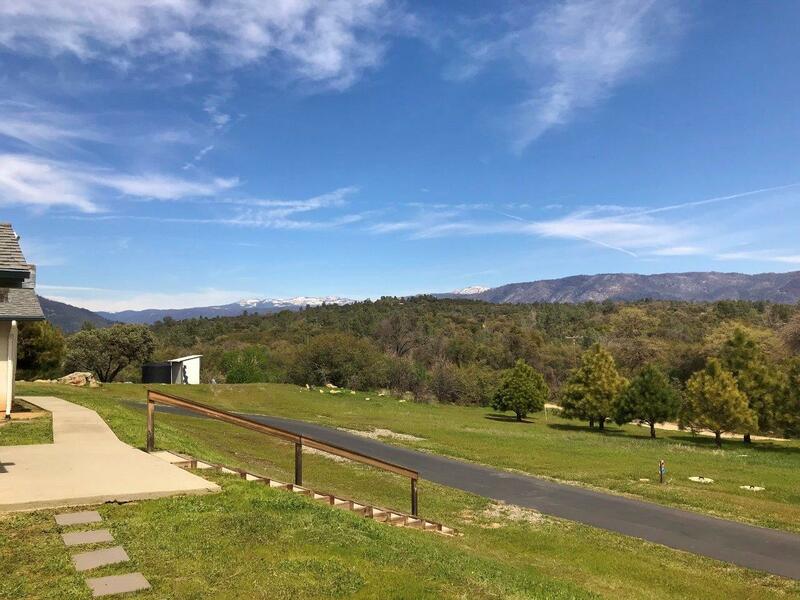 This Immaculate 2800+/- sq ft home has it all... 10 Beautiful acres, Gorgeous views of the high Sierras front and to the Coastal Range rear, RV parking with 30A/water hookups, 750 sq ft 3 car finished garage, 400 sq ft insulated workshop with heat & AC & .5 bath. 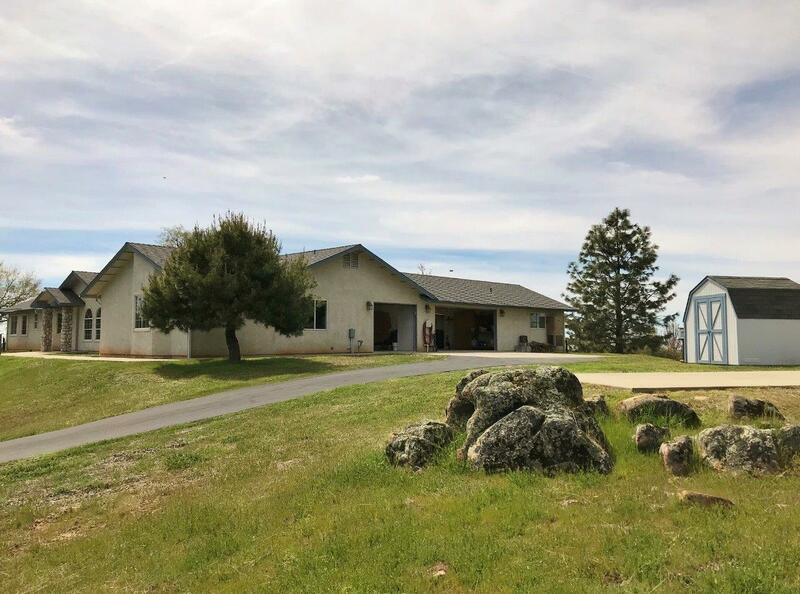 500 sq ft covered rear patio, 8' by 8'shed, Great 7GPM well w/2500 gal storage, and did I mention that the home is immaculate?! 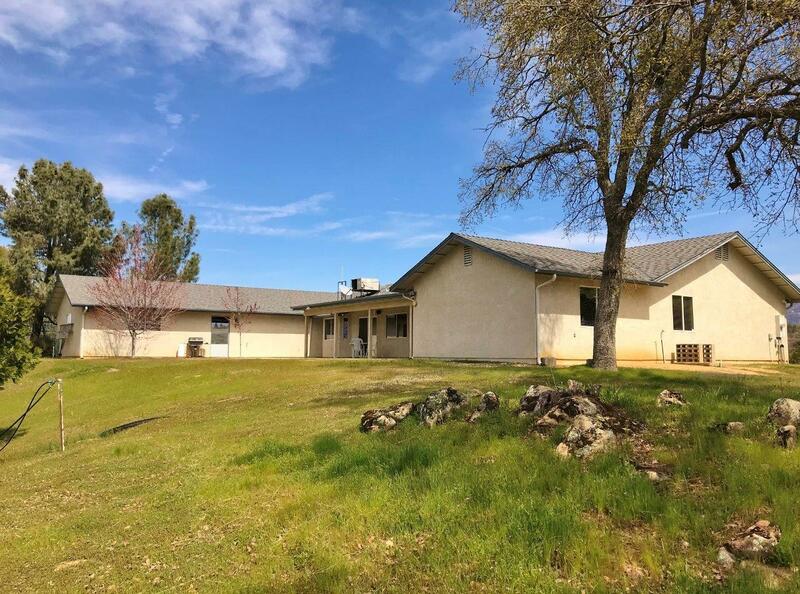 Inside is large formal living room, Vaulted Fam Rm, 4 good sized beds plus a den, 4 baths - 1 private bed/bath could be great for guests, teen or in-laws, dining area, large breakfast bar, Gourmet kitchen with Sierra Views at the sink, huge laundry, and much more!! Check it out! !